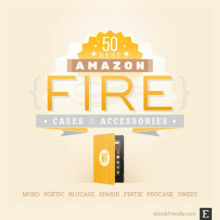 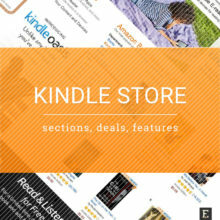 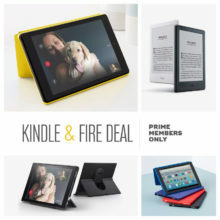 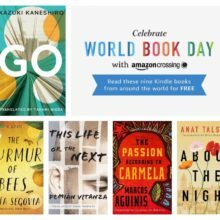 News, tips, deals, and bestsellers from Amazon. 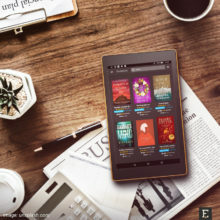 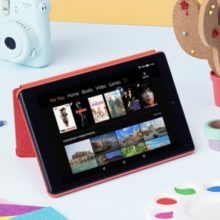 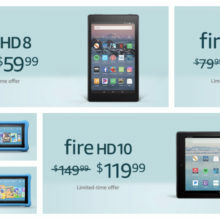 A closer look at Kindle e-readers and Amazon Fire tablets. 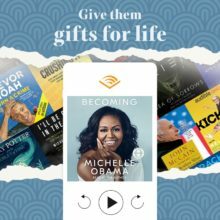 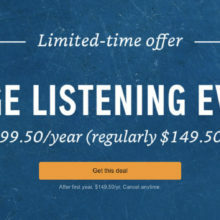 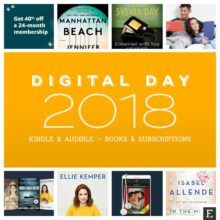 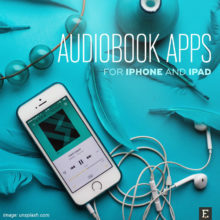 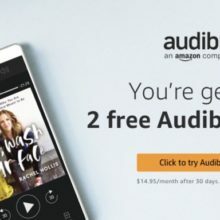 Amazon Prime, Kindle Unlimited, Audible, and other subscriptions. 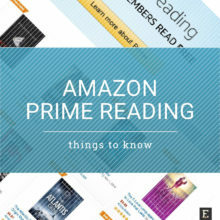 Prime Reading, a part of Amazon Prime program, is addressed to subscribers who like to read. 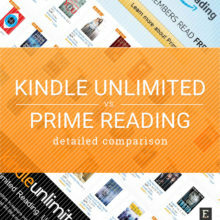 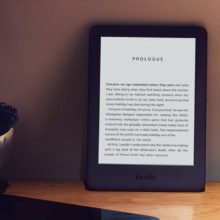 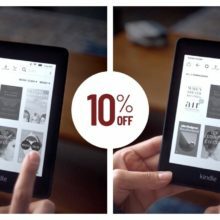 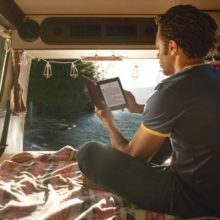 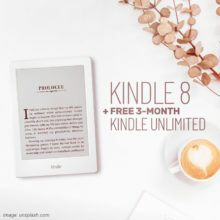 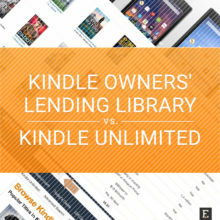 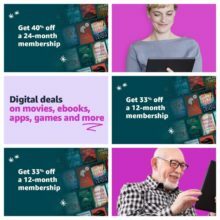 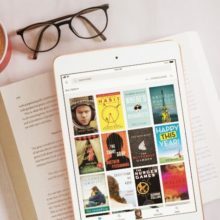 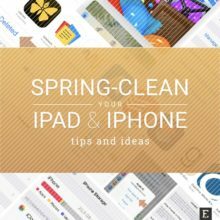 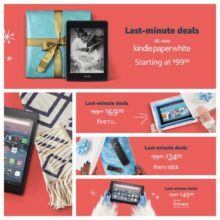 What’s included, how does it compare to Kindle Unlimited, how to cancel it, and more. 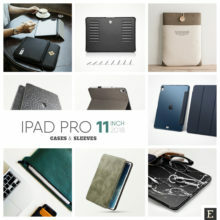 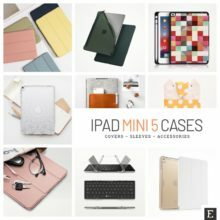 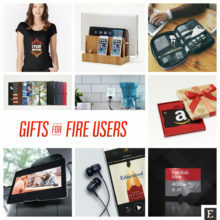 Charging stations, Alexa-enabled smart plugs, personalized cases, Audible audiobooks, functional stands, car holders and mounts, travel organizer bags - the choice is yours!